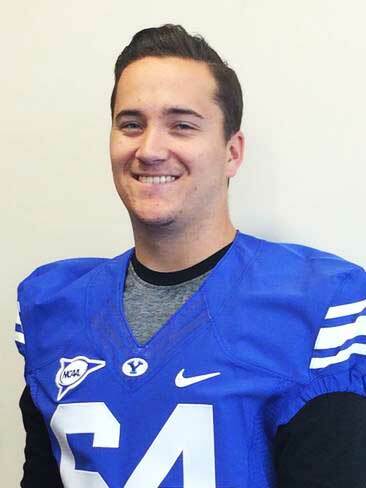 Matt Foley is a 6’1” 215 pound long snapper commit for the BYU football team (Class of 2015). Foley is a preferred walk-on and could be a real impact player as he is the projected starter at deep snapper. Foley prepped at Temecula Valley High School, where he was a three-year starter and three-time National Camp Series (NCS) camp champion. Foley was one of 12 invitees to the exclusive Rubio Long Snaping Top 12 camp (2014) and also lettered in wrestling and track and field. Foley was not rated by Rivals, Scout, or ESPN. He was also recruited by New Mexico, SDSU, and Washington. Foley committed to the Cougars on February 5, 2015. 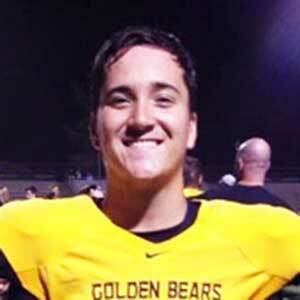 Last Team: Temecula Valley HT/WT: 6’1”, 215 lbs. Profiles: MaxPreps, HUDL Bench/Squat: 225/405 lbs.